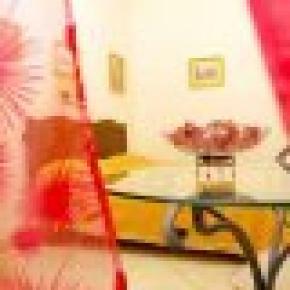 Our B & B Art Suite Principe Umberto is situated in the historic centre of Naples, in an elegant palazzo of the 19th century. From its balconies one can admire San Martino, Reale Albergo dei Poveri, Piazza Garibaldi, port Beverello and the island of Capri. 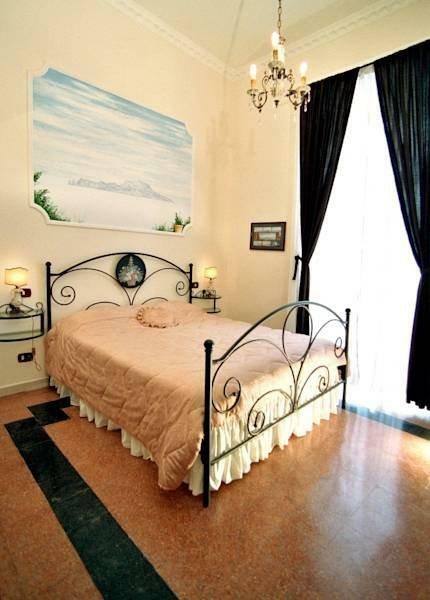 The B & B is housed in the palazzo “Patrizia” with beautiful antic frescoes. Each room is decorated in its own individual style and has all the modern amenities that can be found in a luxury hotel. Breakfast is served directly to the rooms. Parking is available on request nearby. 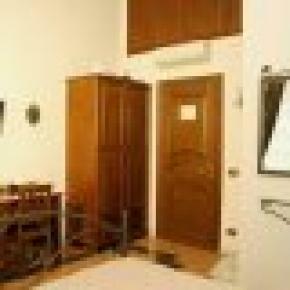 Our B & B also offers a number of excursions to the famous sites within Naples as well as to the islands of Capri, Procida, Ischia and to Ercolano, Pompei and Sorrento. 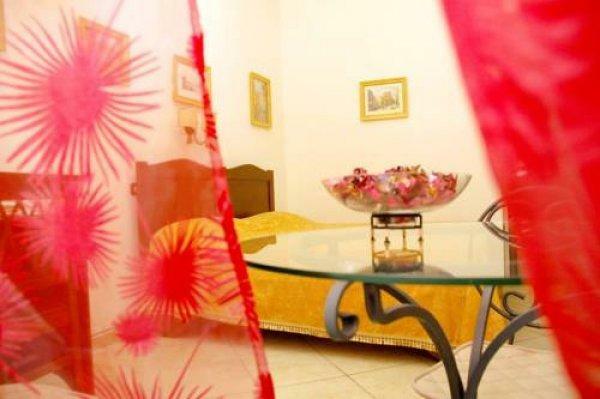 Art Suite Principe Umberto is perfect for those who are looking to stay somewhere out of the ordinary as well as for the personalized service. 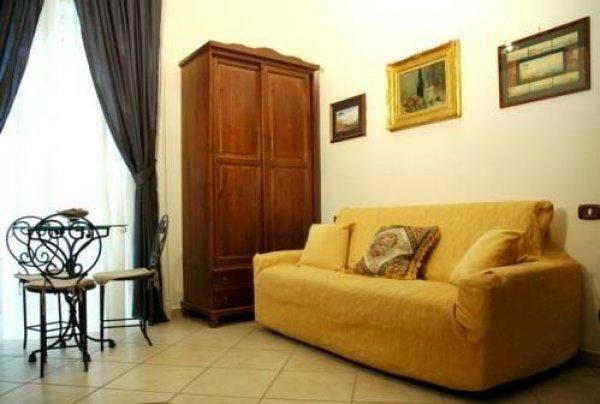 Our luxurious B & B is situated just minutes walk from the main monuments, churches and museums. Main train and bus station can be reached in 5 minutes, sea port is within 20 minutes walk. 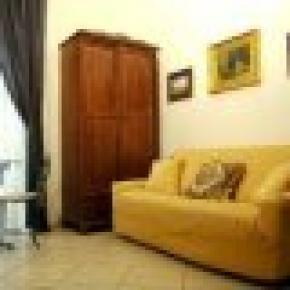 Airport shuttle bus stops in front of the B & B and takes you to Capodichino (Naples airport) in just 20 minutes. Our perfect location combined with the magnificent interior and attentive service will make your stay at Art Suite Principe Umberto truly unforgettable. All our rooms are furnished to a very high standard and each one has its own individual style. The rooms have private bath, mini-bar, direct dial telephone, satellite TV, a computer with high speed internet connection, air conditioning as well as the safe box. Laundry service is also available on the premises. B&B Art Suite's cancellation policy is seven days before check-in, so you may cancel your reservation respecting this term, otherwise you will have to pay, as a penalty, the amount of the first night.